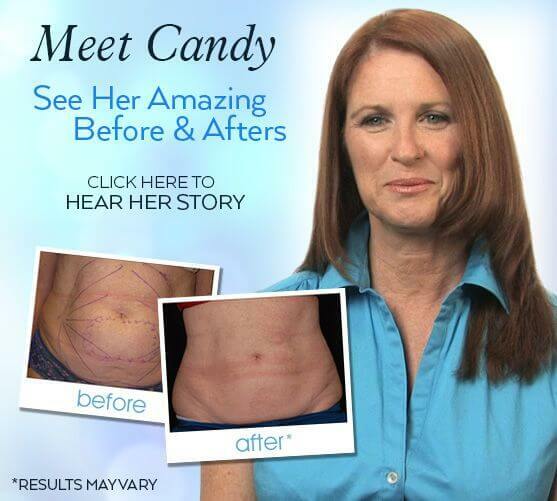 Most people have seen video of old-fashioned liposuction techniques... The aggressive, violent movement of the cannula as it attacks body fat. The high-powered suction to purge the fat. The patients laid-up for weeks with swollen, bruised and sore bodies. But now, with the advent of Aqualipo®, patients are getting excellent results, with less discomfort and vastly smoother recoveries. 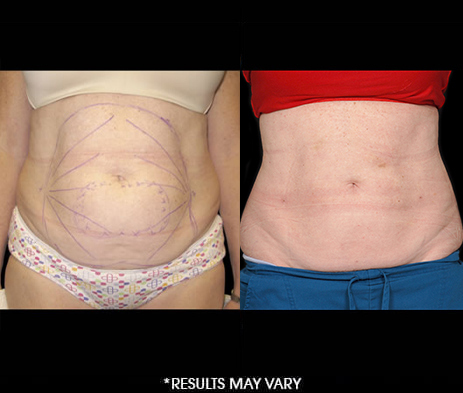 By using an innovative liposuction technique, Aqualipo® is better able to meet patient needs in every area as compared to traditional liposuction. Aqualipo® is minimally invasive, with no need for general anesthesia and less risk of complications. 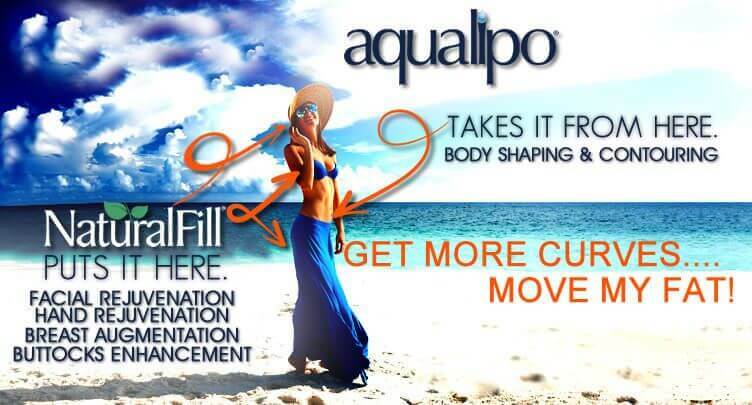 Aqualipo® promotes sculpted, long-lasting results, while minimizing bleeding, bruising and swelling. Aqualipo® patients don’t have to endure weeks of downtime. In fact, most patients can continue their regular activities, immediately following their procedure. Patients can resume normal activities Patients may feel disoriented and impaired. Must be driven home by someone else. No lumps and bumps associated with traditional liposuction May cause a lumpy or bumpy area where traditional liposuction has been performed. The Aqualipo® network includes doctors who are commited to the Aqualipo® process. You should make an appointment for a personal consultation with an Aqualipo® doctor. Click here to locate a trained Aqualipo® doctor in your area.